Here is Some Information about Vishnupad Temple in Gaya Bihar India. 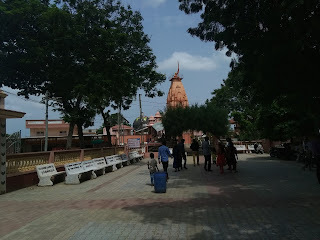 The Vishnupad Temple is located On the bank of River Falgu,Gaya,Bihar.The temple was built in 1787 and built by Ahilya Bai Holkar of Indor.The temple is Dedicated to Lord Vishnu.According to beliefs and religious texts, it is believed that the footprints present inside the temple are of Lord Vishnu.The temple complex is large in size and houses images of several Gods and Goddesses. In addition, there are several other shrines present in and around the temple. Inside the courtyard of this temple, there is another important temple of Lord Nrisimha. 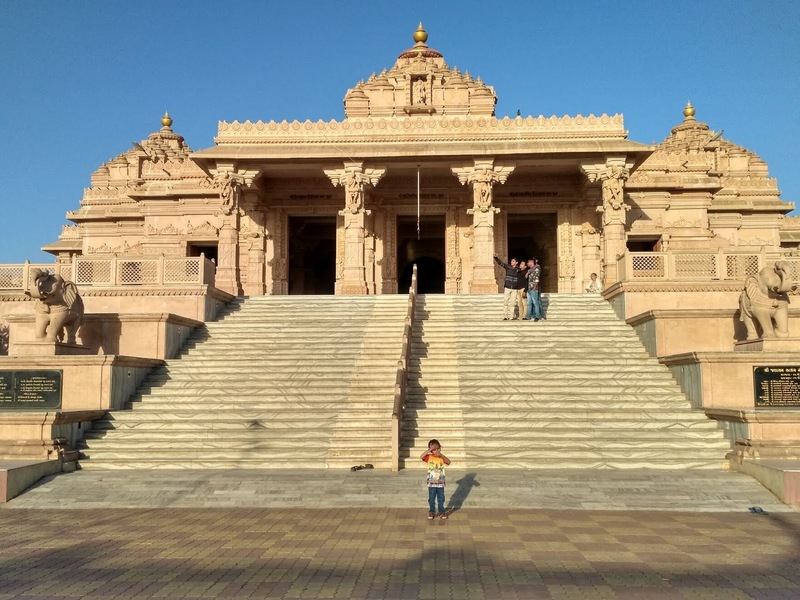 The temple as well as the statue are intricately carved and designed. Adjoining this temple is another temple, which is the Vishnu temple located on the northern side. This temple is constructed using stone pillars and brick walls. 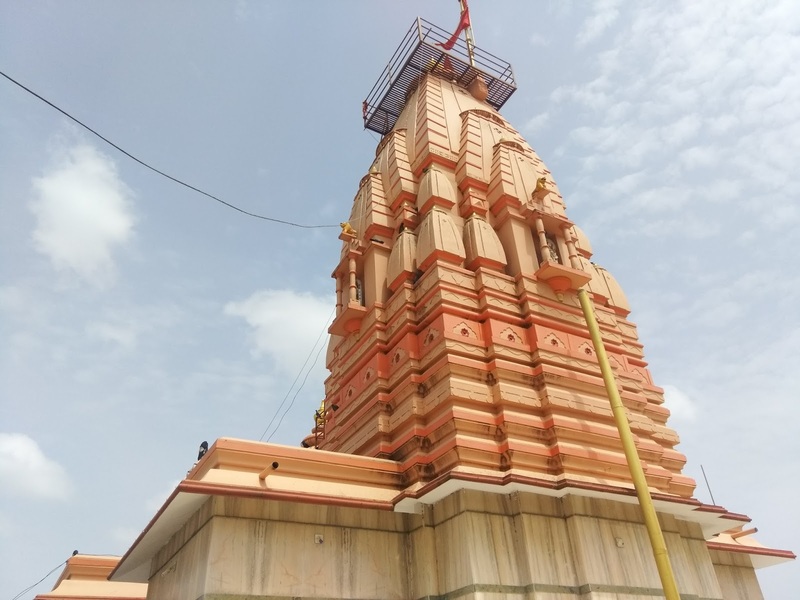 By Road : There are Private ane public vehicles available to reach Vishnupad Temple gaya. 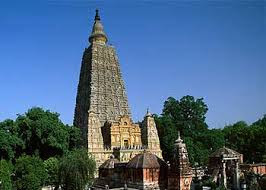 By Train : The Nearest Railway station is Gaya. By Air : The Nearest Airport is Gaya Airport. 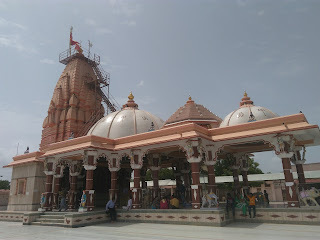 Picture Gellery of Vishnupad Temple Gaya. Here is Some Information about Khodaldham in Kagvad Gujarat India. The Temple is Opening on 21/1/2017 and Pran Patishta Mahotsav 17th January to 21st January 2017. 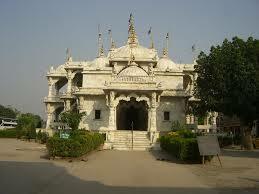 Khodaldham is located near Rajkot National Highway No. 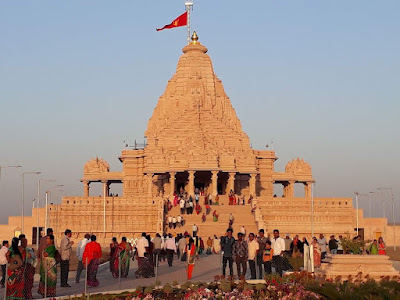 8-B close Virpur(Jalaram temple).Khodaldham is 299 feet in length, 253 feet in width and has a height of 135 feet. 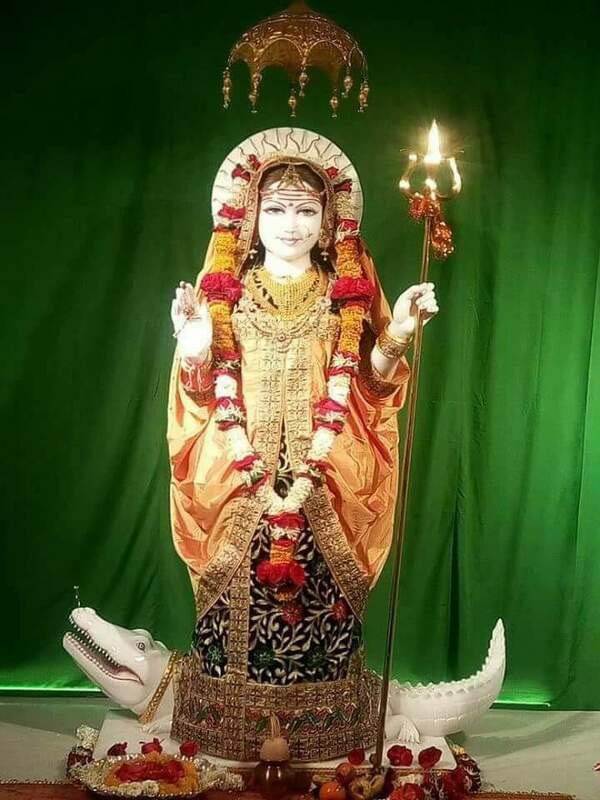 In a magnificent idol of Dondi other devimamo in such Amba, Bahuchar in, or scattered, in Mahakali, in the annapurna, in the gatrada, in the randala, in the butabhavani, in the bramhani, in the momai, in the Chamunda, in Gale and in the statues of Shishore will also reputation. 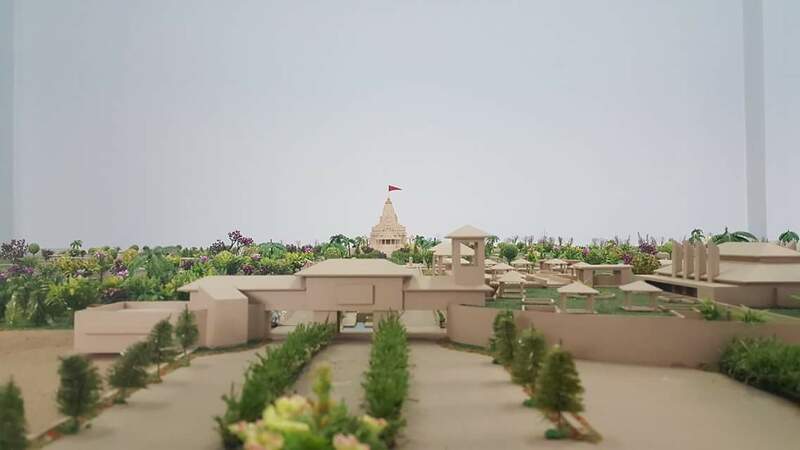 As well as Lord Shiva, Shri Ram, Shri Radhakrishna, there will be a temple of Hanuman and Ganesha.khodaldham is running in full swing to build the temple. 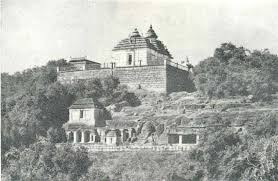 Phaundesana stone house has been fitted up. 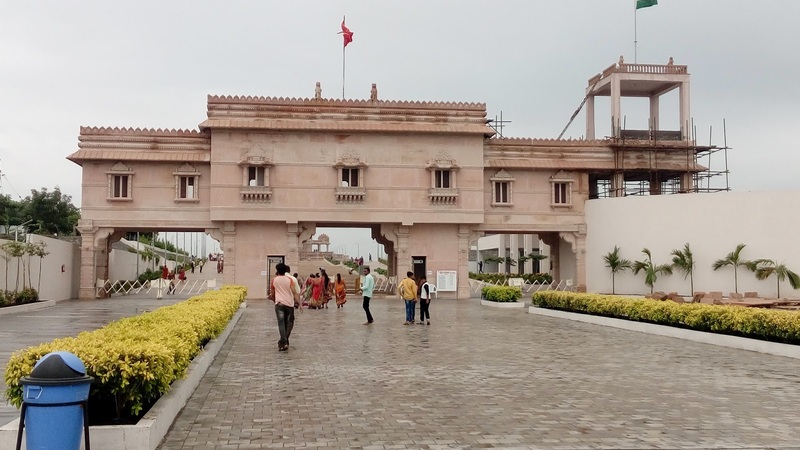 Khodaldham house and 12-foot height has also increased. 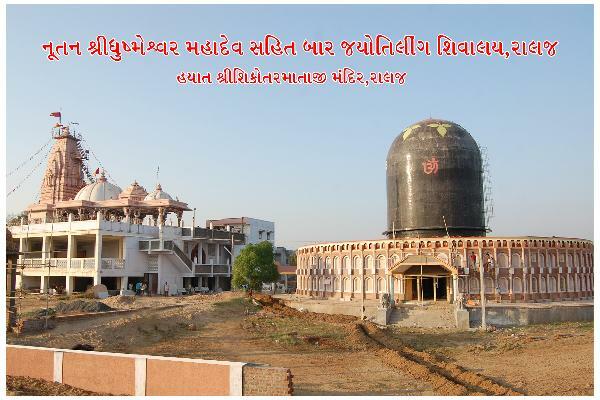 Leuva Patel community through faith in the organization, and is becoming Khodiyar the temple. 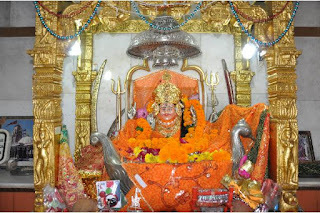 In magnificent temple , idols of Maa Khodiyar together with Maa Ambe , Maa Bahuchar , Maa Verai, Mata Mahakali , Maa Annapurna , Mata Goutral , Mata Randal , Maa But Bhavani , Maa Brahmani , Maa Momai , Maa Chamunda , Maa Gel , Maa shihori to put in and consecrate. Jagati (lower part), 16 feet 1 inch. Kanapitha (mahapitha) 6 feet 5 inches. 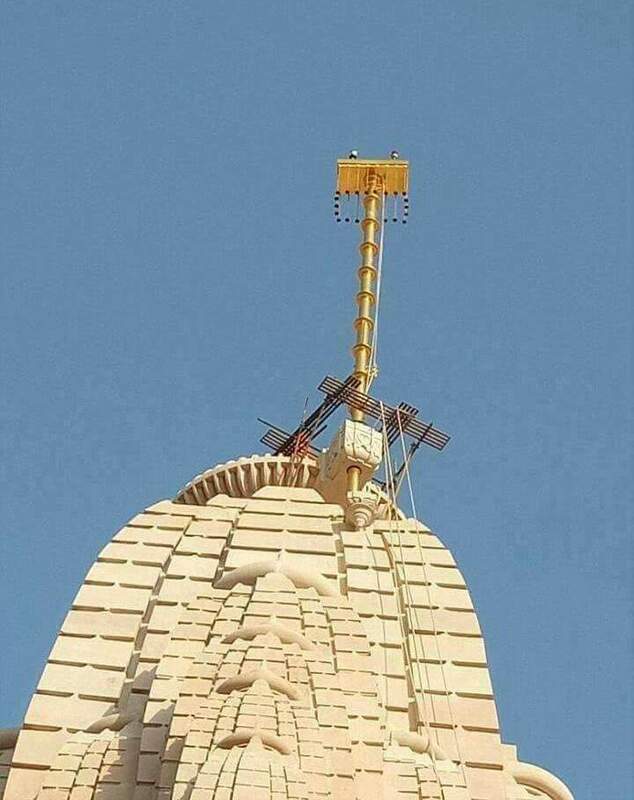 The main mandovara 25 feet 1 inch. Samarana (peak archive) 9 feet 10 inches. Show zombie peak of 68 to 11 feet. Spire (at the top), 7-foot-2 Show zombie. House a total height of 133 feet 6 inches. The history of Leuva Patels goes back to several centuries by their descendants residing all over the world, known for compassionate, hard working and very resourceful people. 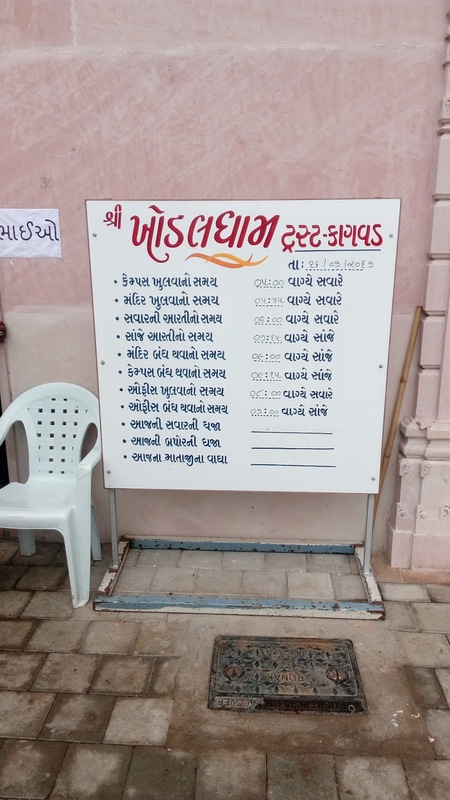 Leuva Patel Samaj has expanded their business activities at the international level contributing in educational sector, industrial sector, religious activities, science and technology, sports etc. 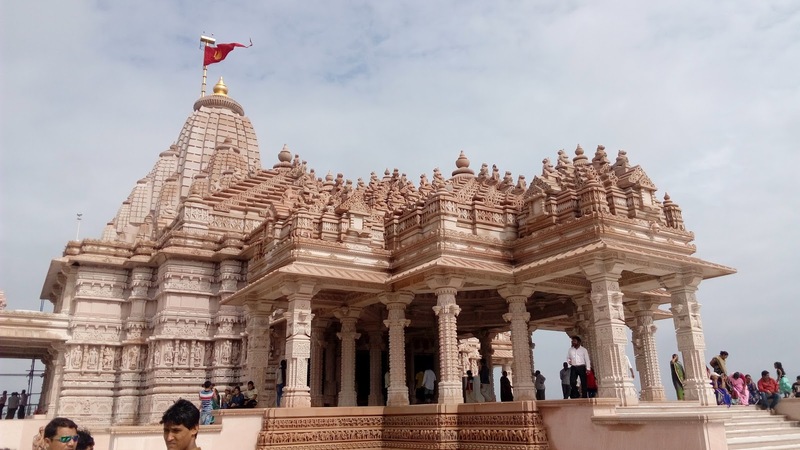 It is reliably stated that around 2000 years ago Leuva Patels migrated from Punjab to Gujarat, Patan to Adalaj and Karnavati. From there, they moved to Saurashtra, Kutch. From 12th to 18th century, during the rule of Badshah Akbar, King Siddhraj Jaisingh, King Jamnaresh, Aurangzeb and other Rajput kings, these Kanabis (Patels) developed the areas for farming and thus becoming official owners of their land. These kings entrusted these sons of farming community for their efficiency in agriculture & hardworking nature. The Iron Man Sardar Vallabhbhai Patel fought for the freedom of the country, honest in word and deed, used to be with the villagers all day and night and appreciated the minds of these farmers. In 20th century, Leuva Patels received many notable achievements. 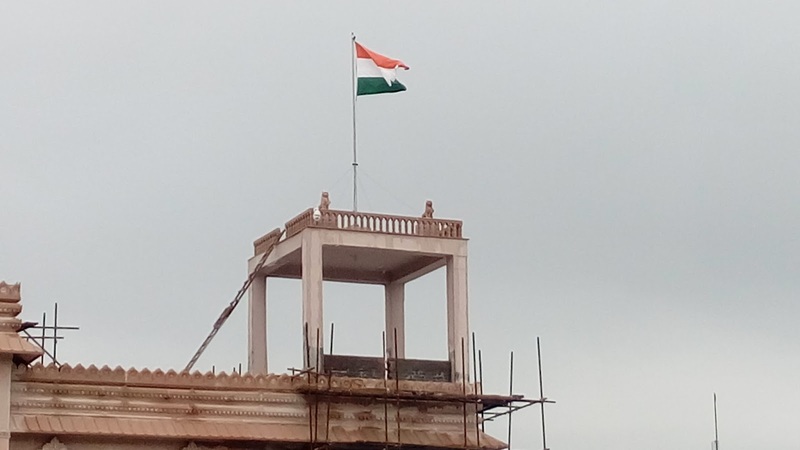 Now in 21st century, Leuva Patel community has moved towards path of unity. 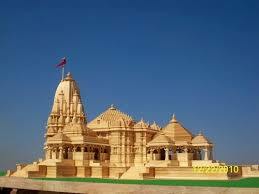 Khodaldham is being developed to become very beneficial for the country and society to create a history. 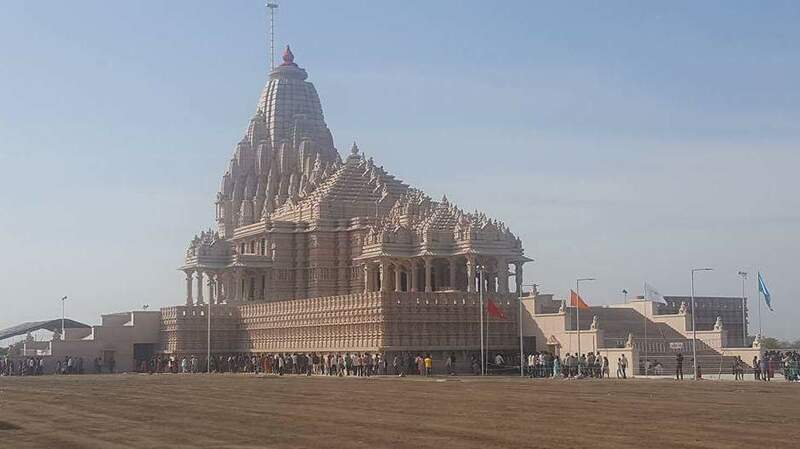 Over 3.5 lakh people on 21st January Saturday set a new world record by singing the national anthem at an event at Khodaldham Kagvad Temple. 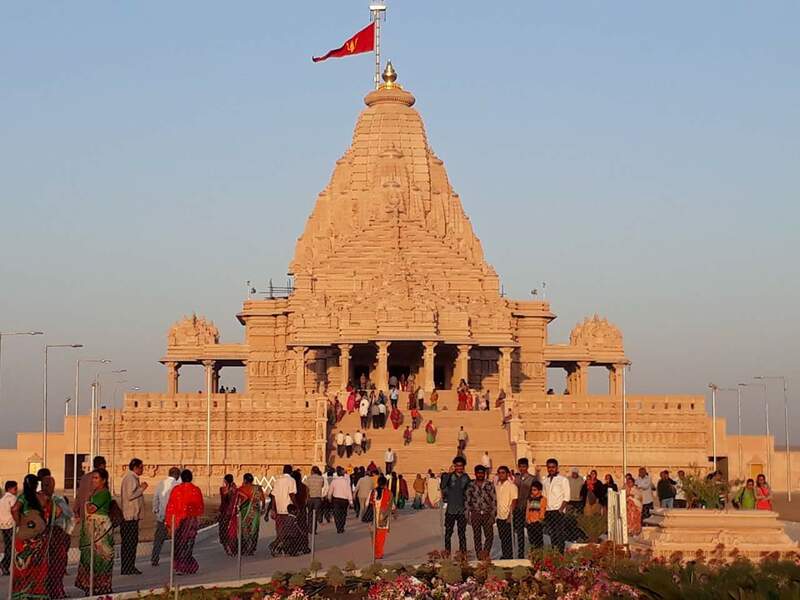 Hansraj Gajera, a member of Khodal Dham temple trust said that"Over 3.5 lakh people sang the anthem together at the idol installation ritual in the presence of observers from Guinness World Records." 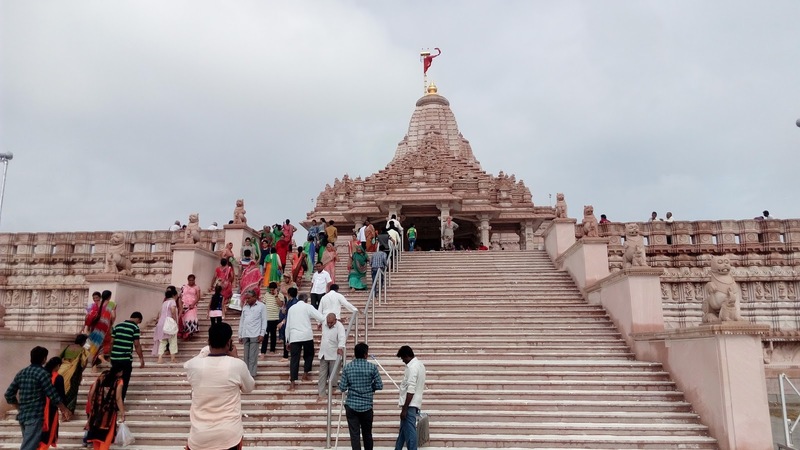 The trust also set two new records for Limca Book of Records, by organising the longest (40 km) `shobha-yatra’ (procession) and a 1008-kund `mahayagna’. 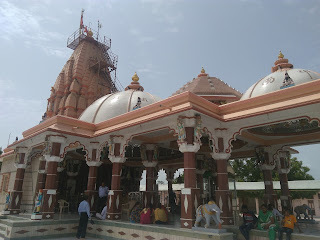 By Road : There are many public and private vehecals available to reach Khodaldham in Kagvad. 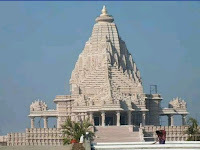 By Train : The Nearest Local Railway station is Virpur and Rajkot Junction. By Air : The Nearest Airport is Rajkot . 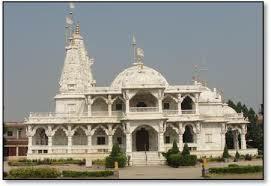 Here is Some Information about Swaminarayan Temple in Chhapaiya Uttar Pradesh India. 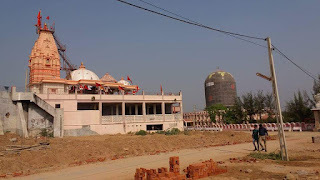 There are Swaminarayan Temple is located in Manakapur, Gonda, Chhapaiya, Uttar pradesh.The temple is built by shri bharhm swarup Pramukhswami Maharaj .The temple is dedicated to Bal ghanshyam lord swaminarayan.In this land known as ‘Bharat’, during Kaliyuj, the evil and arson ruled the society creating tyranny and distrust amongst people. While the rulers were busy in their political conflicts, the people suffered economically, socially and religiously. 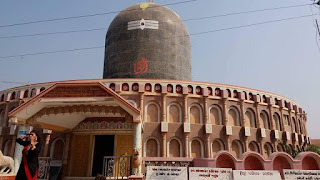 In a congregation of Maryadik Rushi Uddavji Dharmadev and Bhaktimata at Badrikashram under the auspices of Bhagwan Narnarayan Dev a concern was shown about the situation on the earth. 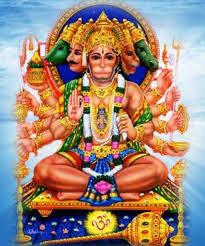 Rushi Durwasa from the ranges of mountain Kailash came there and shunned all present that as they have insulted him therefore shall take on to the human form and suffer at the hands of evil. 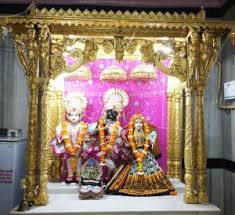 The history says that Dharma Dev and Bhakti mata politely calmed the Rushi and whereupon declaring the irreversibility of the showing of Rushi Durvasa clerified that Dharma Dev will be born to Bhakti mata in a Brahmin family and will release all of them and will also protect them against the evil. Narayan Rushi clarified that this was due to his wishes and that He will be born as a saviour of religion and shall eradicate the evil. 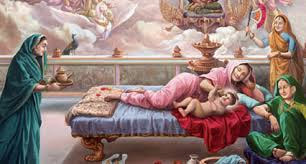 Thus an era began with the birth of Ghanshyam – who had taken births in various forms to eradicate the evil and protect the religion, in s.s. 1837 on ninth day of chitra. There are legends argociated with the child hood at Chappiya in Maknapur Taluka of Gonda District, at a distance of 40 k.m. from Ayodhya, one of the nine ancient legendary places of the sub continent. Thus, Bhagwan Swaminarayan’s legends are associated both with Chhapaiya and Ayodhya. 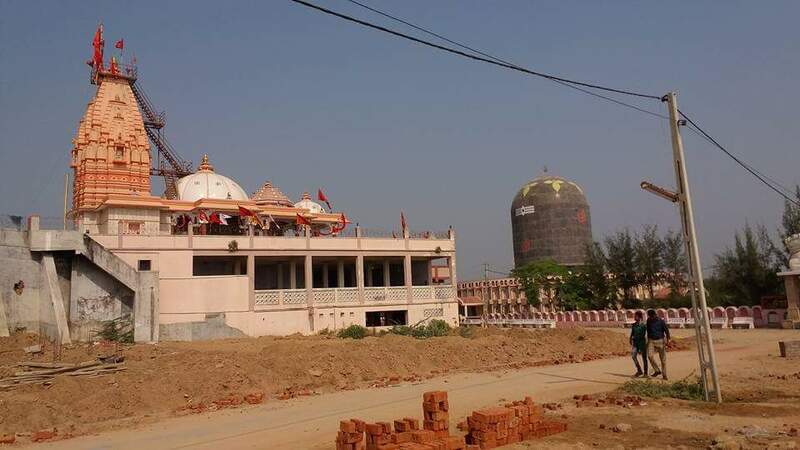 Considering the celebration of the “Prayasan Varsh 2006″ and linking the two important places of a unique sect of the subcontinent will facilitate millions of followers to visit the place. 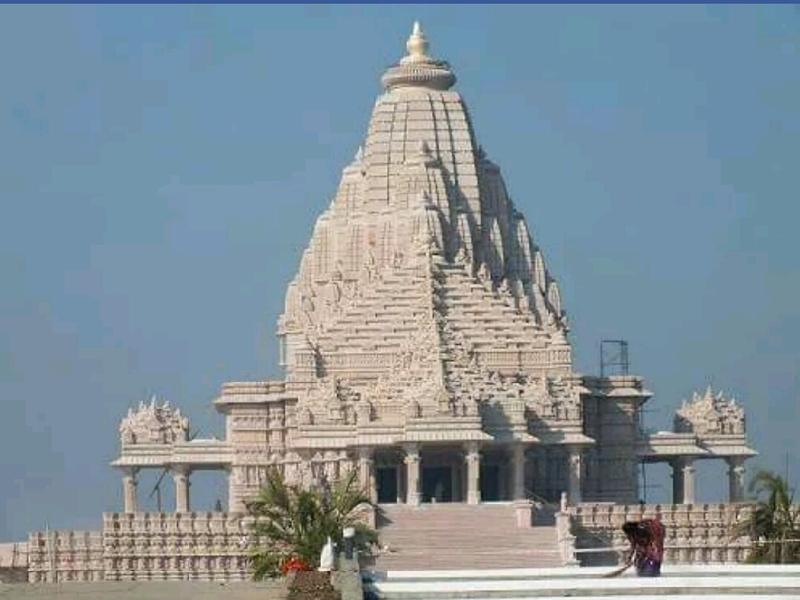 There are legends associated with places like Birth Place, Gangajal well, Narayan Sarovar, Dharmadev Bhaktimata Oata, Kalidatt Oata, Three cornered filed, Min Sarovar, Bhutio (ghost) well, jira bhari Talao. 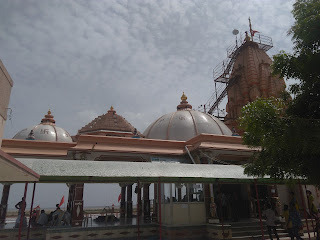 Jambu tree, Moksh pipal, Khapa Jalavdi, Kalyan sagar, Gay ghat, Shravan talavdi, Makhoda ghat, Ram sagar etc. 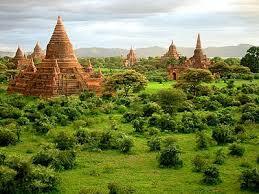 It is the sacred wish of the followers of the sect to visit these places once in life time. Every year from every part of the globle, the pilgrims visit the place, Which suffers basic infrastructure facilities like proper roads and rail connection, means of communication, helipad, water and drainage connection, lodging and boarding facilities etc. Every year, on Kartaki purnima and chaitra pumima. (Full moon days of the months of Kartika and chaitra) a fair is organized, visited by lakhs of people from distant places. The temporary stalls cover a periphery of 5 K.m. 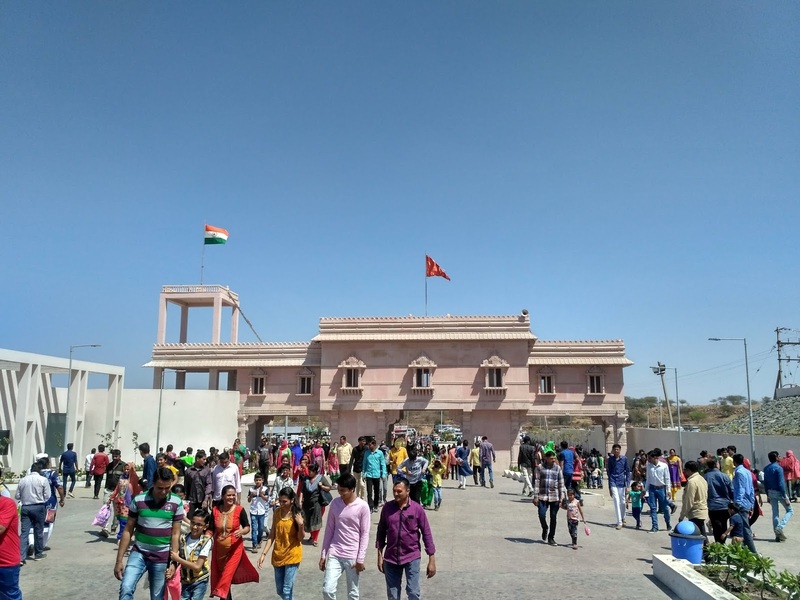 The temple is spread out in 20 Acres of land and has facilities to accommodate 25,000 pilgrims at any given time, which would be inadequate, considering, the celebration of 2006 as Tourist year. By Road : There are many Public and private vehicles available to reach Swaminarayan Temple in Chhapaiya Uttar Pradesh. By Train : The Nearest Railway Station is Mankapur Statation. By Air : The Nearest Airport is Lucknow Airport. 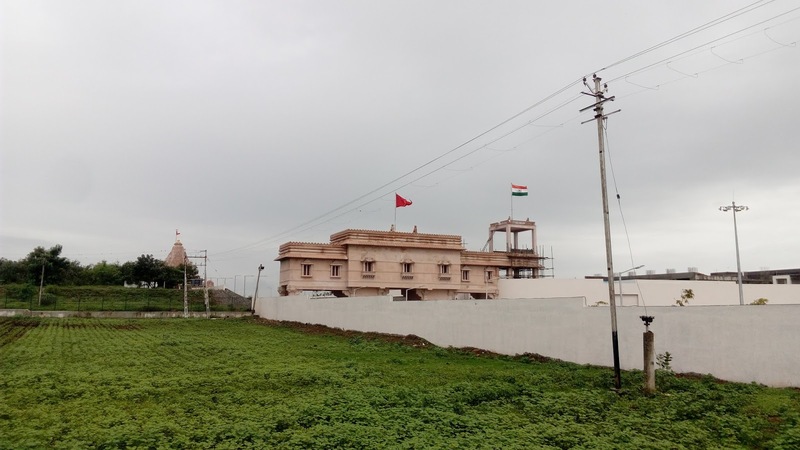 Here is Some Information about Panchmukhi balaji Temple in Jhalawar Rajasthan India. 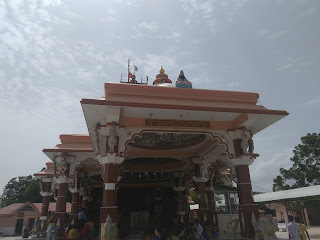 The Panchmukhi balaji Temple is located in Jhalawar Ta.Jhalawar di.Jhalawar Rajasthan.The temple was built about 500 years ago.The temple is dedicated to Lord Hanumanji.The temple place has big ground and peaceful environment.Many people visit this temple.Every saturday many people come this temple and blessing take lord hanumanji.people belive this temple. 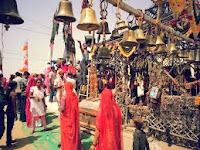 By Bus : There are many private ane apublic vehicles are available to reach Panchmukhi balaji Temple Jhalawar Rajasthan. 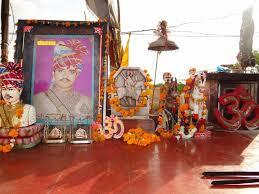 By Train : The Nearest railway satation is Bhawani mandi Junction(42 Km). Here is Some Information about Bullet Baba(Om Banna) Temple in Pali Rajasthan India. The Bullet Baba temple is Locates in Chotila village of Pali district near Jodhpur, Rajasthan India.The temple was built in 1988.The temple is Dedicated to a young man Om Singh Rathore (Om Banaji or Om Banna) son of a village leade.Bullet Baba temple is a temple plus memorial as well. 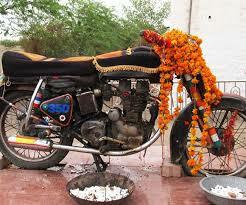 Here a 350 CC Royal Enfield Bullet motorcycle is worshipped. It has a very interesting story attached to it. Om Banna was a person who loved his 350cc Royal Enfield Bullet motorcycle a lot but he met with an accident in 1988 in which he lost his life at the place where his shrine is right now.The police took the bike in their custody and kept it in the police station. Next morning, the bike was found at the same spot where the accident happened, but the police thought it to be a prank of someone. They again brought the bike to the police station and next morning, the same thing happened. 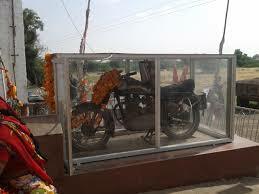 People thought it to be some magical power of Om Banna and then his bike was kept there only in glass case and people worship it now. His bike can hardly be seen now as it is fully covered by strings tied by people who have prayed here for their safe journey.One day Om Banna showed miracle to his grandmother by appearing at night and saying I am not dead, I am alive. He also requested his grandmother to donate two bigha land to Hemraj Purohit which was done. They say only after six months of death Om Banna started showing miracles to village people and faith developed among them. 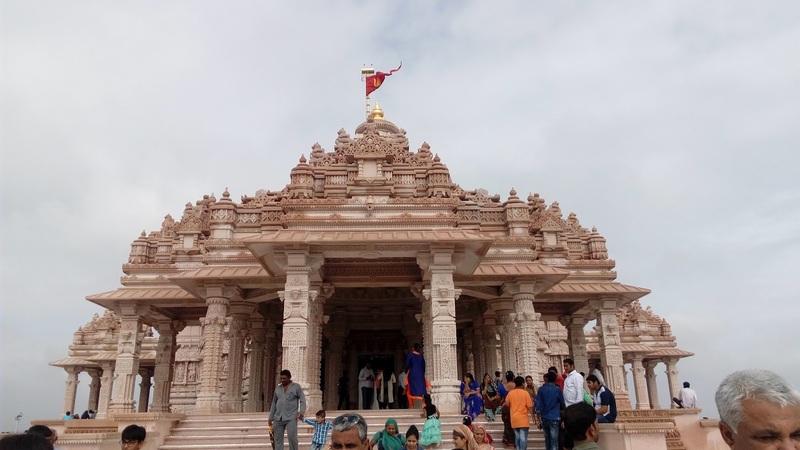 Many truck drivers driving at National Highway 65 said they felt that someone sitting with them during night hours and many stories how Om Banna saved few accidents.This was the cause that they built the temple at that spot. This came to be viewed as a wonder by nearby people, and they started to worship the “Om Banna’s Bullet Bike.” The News flash of the wonder motorbike passes onto the area villages, and afterwards they made a temple to worship it. 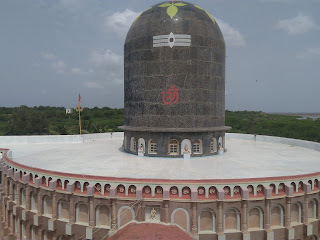 That temple is regarded as “Temple of Bullet Baba’s.” It is considered that Om Banna’s soul assists troubled tourists. 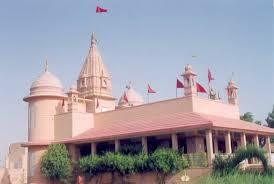 This temple consists of a tree decorated with products like bangles, jewelry and red colored piece of string. This Om Banna’s temple next to the Enfield motorbike has a huge image of Singh. Several local stores provide fragrance sticks, flowers, red thread supposed for presenting prayers. The bike was standing up in the center like a tapas dressed in indoor and holy ash. Close to it was the fireplace. This is all about Om Banna Temple Pali, Rajstahn Attraction. 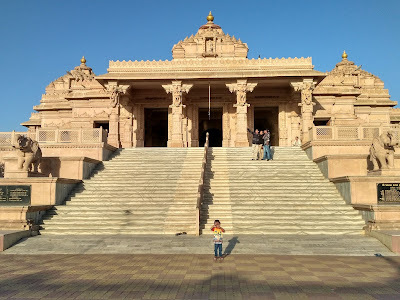 If you are planning to visit Jodhpur then you must stop and bow head to the Om Banna temple for the safe journey. There are also best hotels to stay with lots of the best amenities. 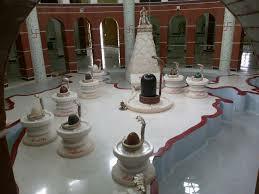 You will have a great experience with this location and will come to know about Indian spiritual things. So what are you waiting for? Go ahead and explore Rajasthan. 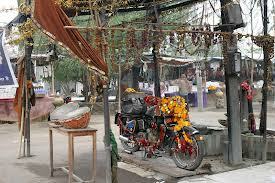 By Road: Bullet Baba is located on NH65 between Pali and Jodhpur at a distance of 22 km from Pali city. One can easily reach here by RSRTC bus or private taxi. By Rail: Bullet Baba is well connected through nearest Pali Railway station ( 20 km) to major cities railway stations like Delhi, Agra, Mumbai, Chennai, Pali, Pali, Jaipur, Ahmedabad. By Air: Bullet Baba can be reach through nearest Jodhpur Airport (51 Km) which is well connected with regular domestic flights to Delhi, Mumbai. Sikotar(Vahanvati) Mata Temple is located near Khambhat Arabian seashore in Ralej village, which is 10 minutes drive from Khambhat. 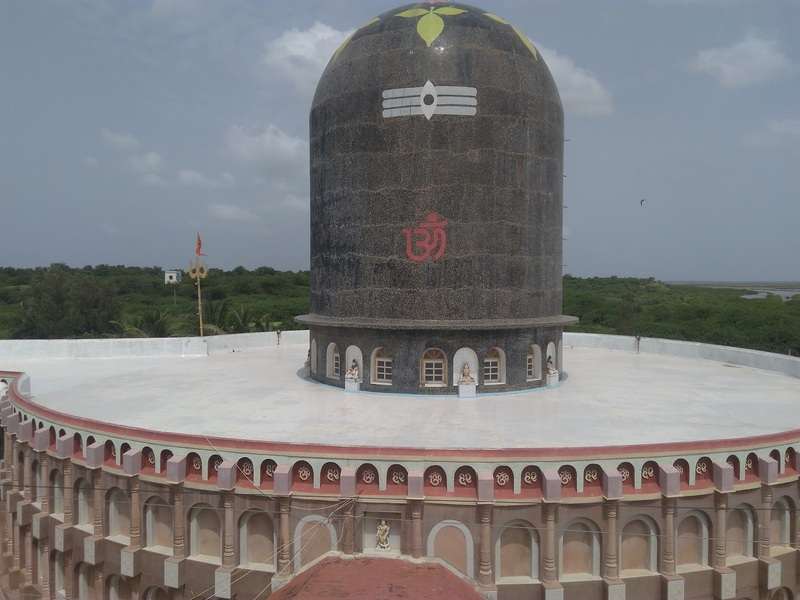 Goddess Sikotar is also known as Goddess of sea.Here is Some information about Sikotar Mata Temple in Ralej(Khambhat) Gujarat India . 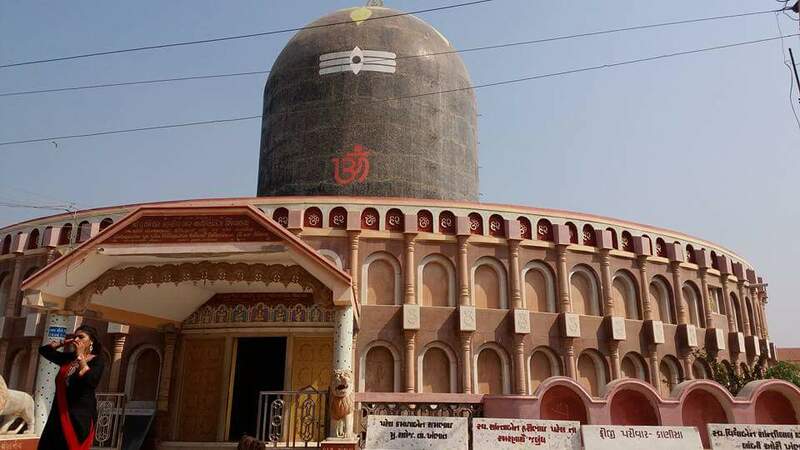 Goddess Sikotar temple is situated near Arabian Sea shore near Khambhat.Many Years ago when Khambhat was known as Trambavati nagari.The Sikotar ma temple is built about 950 years ago.This temple is near Areben see shore.The Goddesh Sikotar is known as Vahanvati Ma.Many Events Celebrates in this temple.During Navratri mahotsav great celebration in this temple.There are many people come this temple and blessing goddess Sikotar. The temple has a big ground and peaceful environment.There are 12 Jyotirlinga Dhushmeshwar Mahadev temple near this temple.In this temple a 12 jyotirlinga beautiful idol available.This temple is run by Trast.Trasty shri Rameshbhai Patel headlining trust and temple.Every Purnima(fullmoon day) large numbers of people ome doing a darshan to Goddess Shikotar. Legend says that back in time when ships would lost from their way, they would pray for Vahanvati Mata. Soon after, a lamp will be lightened up on the copper pillar and taking directions, ships would their destination safely. 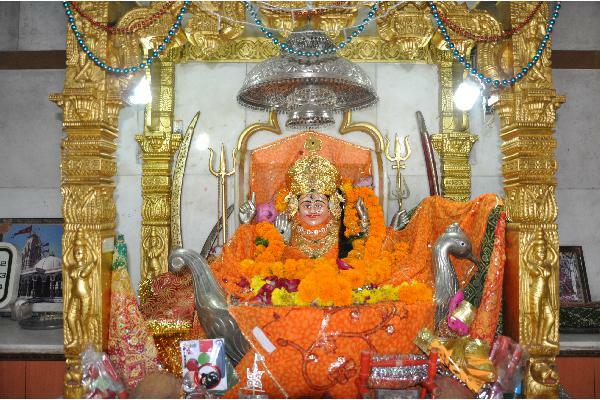 Another tale is that, during Navratri time, Mata would come to Sikotar to play Garba. Sound of Mata’s anklet was so powerful that farmers in nearby villages could easily hear. There’s one popular story of Sikotar Mata and Jagdusa. It explains how Sikotar Mata started to know as Vahanvati. When drought took over Saurashtra region, a merchant named Jagdusa came to Khambhat and entrapped his ships. 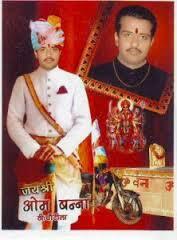 He was true devotee of Maa Sikotar and soon his business grown full fledged. He became so rich. Wondering what to do with the money he had, he bought a gold chain for Sikotar Maa. Though, being a merchant, his thoughts were changed after he saw gleaming gold. Instead of devoting to Sikotar Maa, he kept chain for his wife. That night, in his dream, Sikotar Maa appeared and told Jagdusa to see positions of his ships. Hastily, Jagdusa came out only to see his ships sinking in sea. He realized the grave mistake he made and immediately apologised Sikotar Maa. 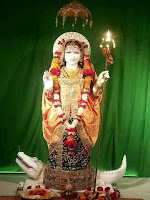 Kind Maa accepted his apologies and saved his ships from sinking.From this incident, Goddess is regarded as Vahanvati. 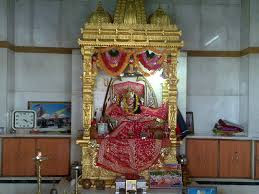 By Bus : There are many private and public vehicles available to Sikotar Mata Temple in Ralej ,Khambhat. 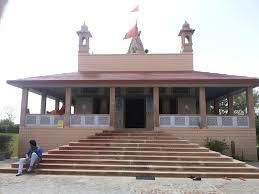 By Train : The Nearest Railway Station is Khambhat Railway station.7 Km. By Air : The Nearest International Airport is Vadodra(70 KM) and Ahmedabad Airport.